Lionel Richie – All the hits, all night long! We are proud and excited to reveal that multi-platinum selling artist, four-time Grammy winner and music icon, Lionel Richie, announced the extension of his worldwide “All The Hits All Night Long” tour and will be traveling through South Africa this March for 5 shows in 4 cities in South Africa, including DURBAN! Fresh from a sold out European tour and a recent headline slot at Glastonbury the popular crooner will perform live at Moses Mabhida Stadium. Without further ado, here are the very important details! How: Tickets will go on sale on Wednesday, 21 October at 9am from www.bigconcerts.co.za and Computicket and will range between R400 and R910. 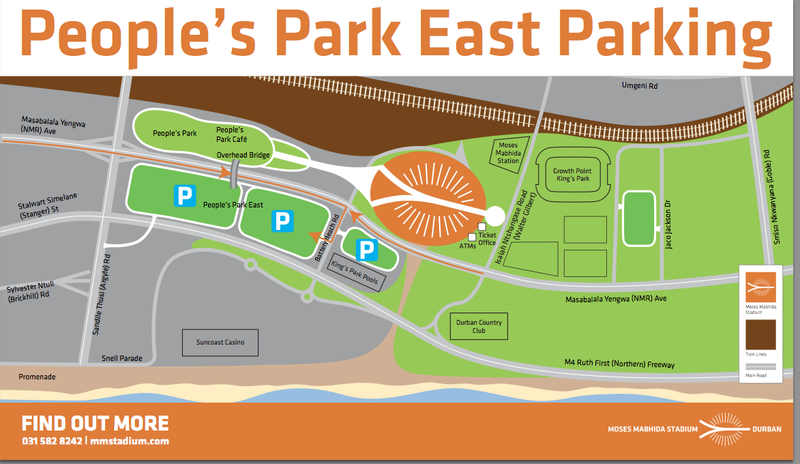 Parking: Download the parking map here! 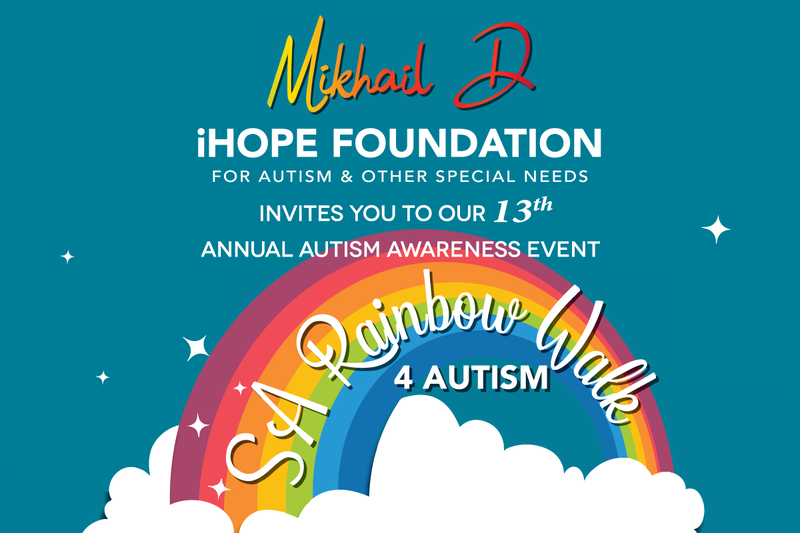 Presented by KFM, 567CapeTalk, 947, Talk Radio 702, Algoa FM, East Coast Radio and M-Net. BOOK NOW: Call 031 582 8238 or email hospitalitysales@mmsdurban.co.za.